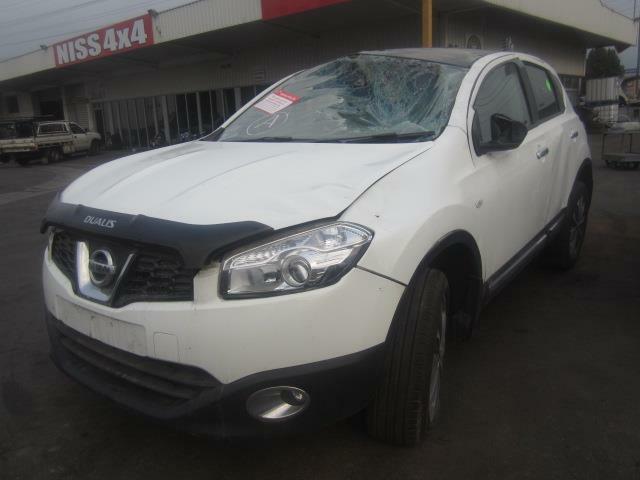 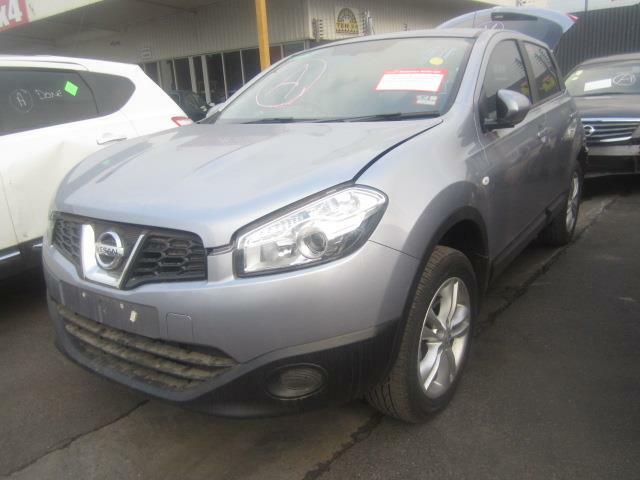 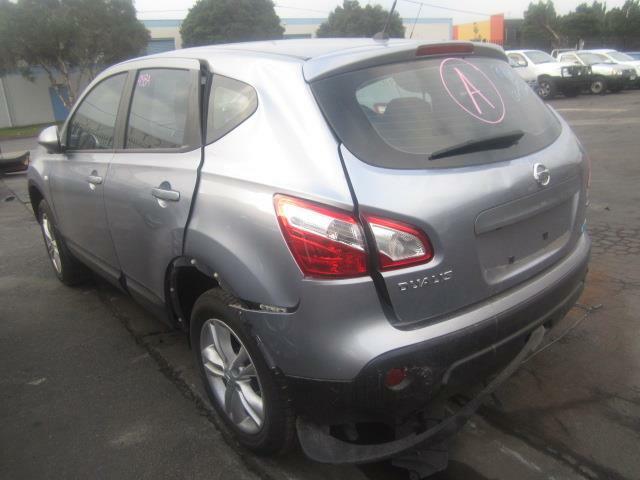 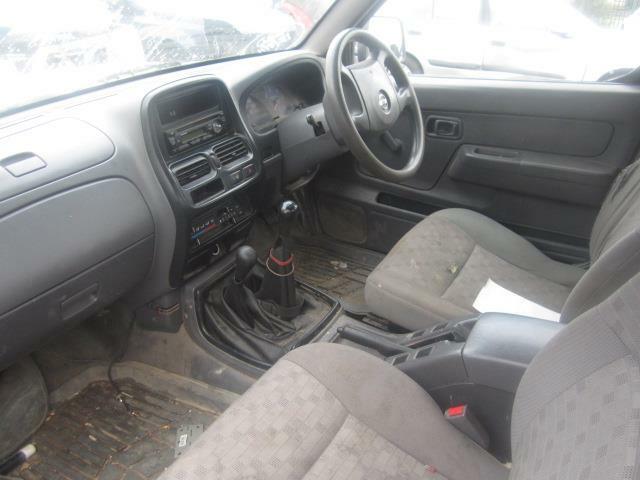 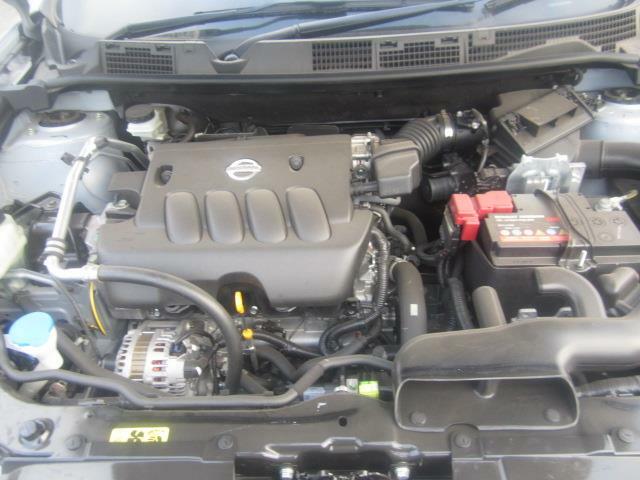 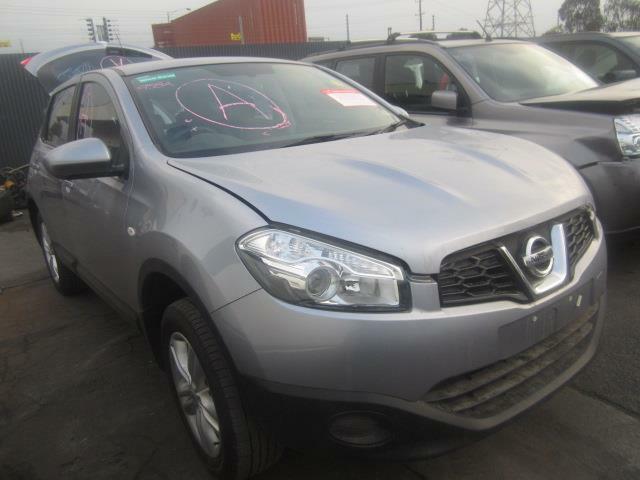 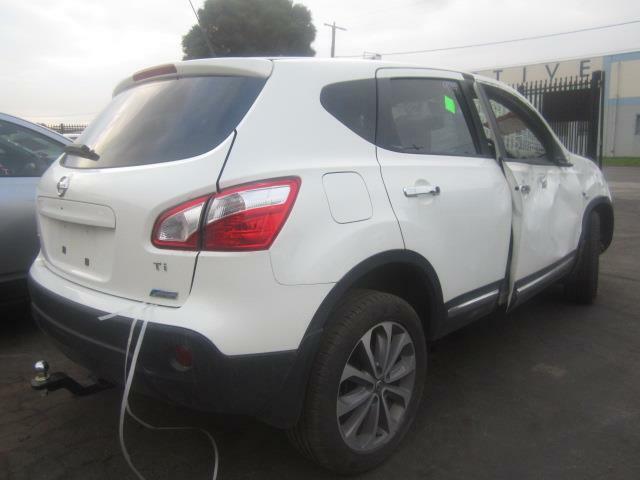 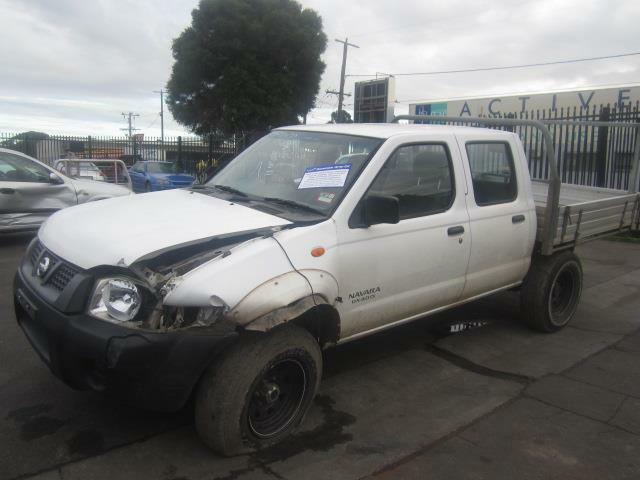 Welcome to Niss4x4 Autospares, one of the few dismantlers andauto-recyclers in Australiaspecializing in all Nissan vehicle models including 4-wheel drives and light commercial vehicles. 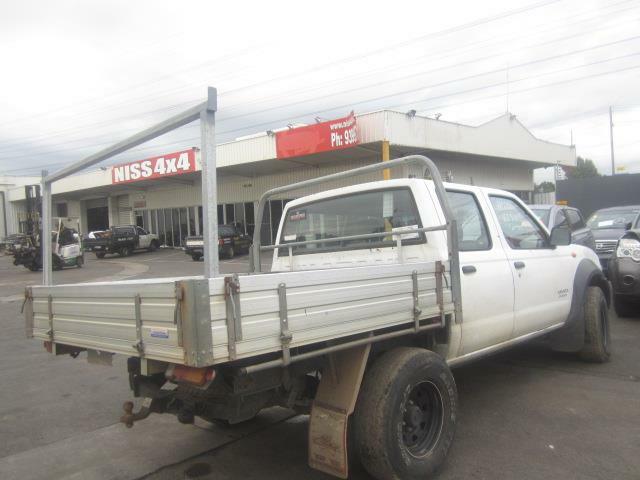 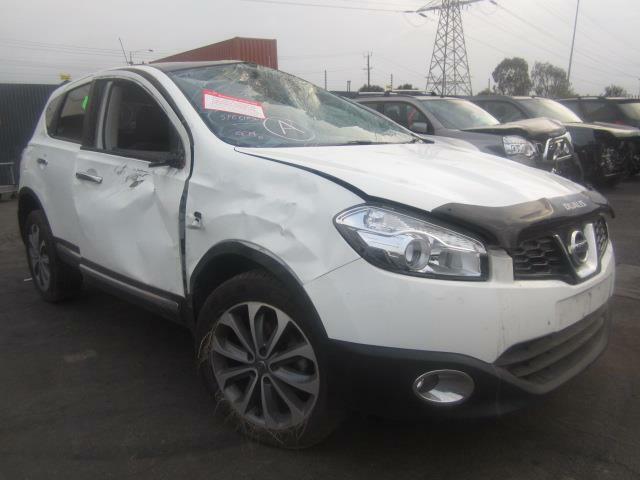 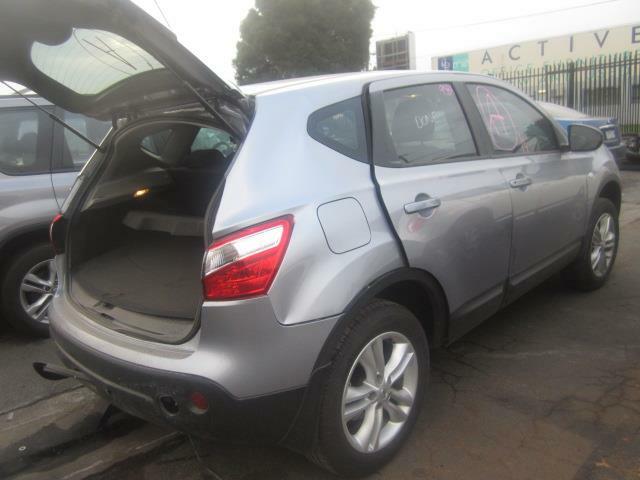 Niss4x4 Autospares is a member of the Melbourne Auto recyclers Hotline, the Victorian Automobile Chamber of Commerce VACC, and is a preferred Capricorn supplier. 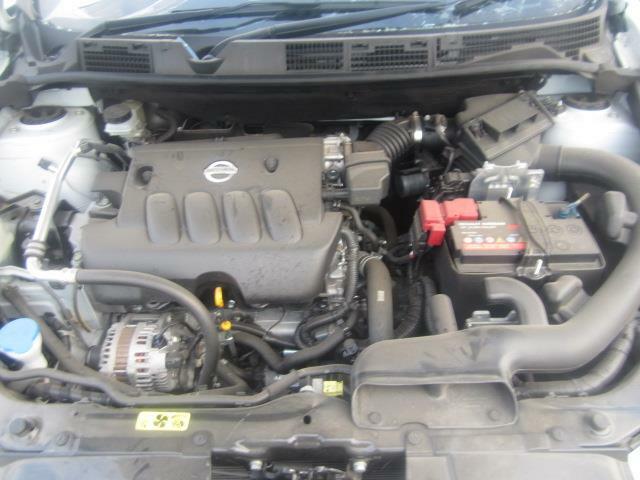 serviceas well as efficient supply and delivery services at affordable prices. 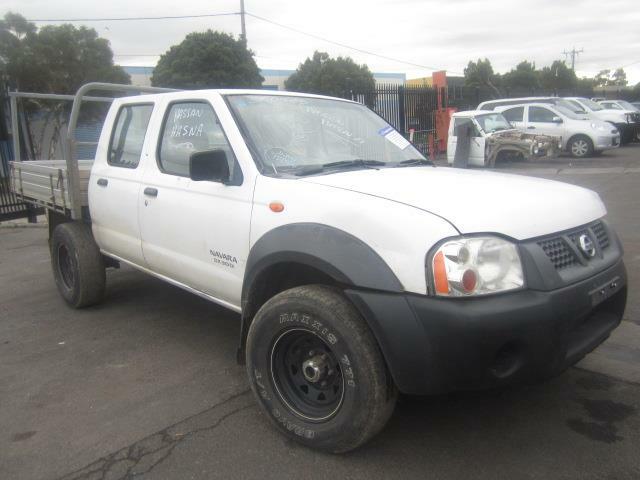 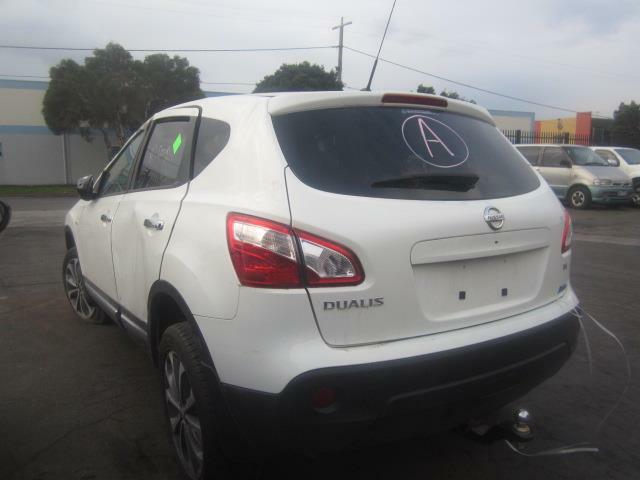 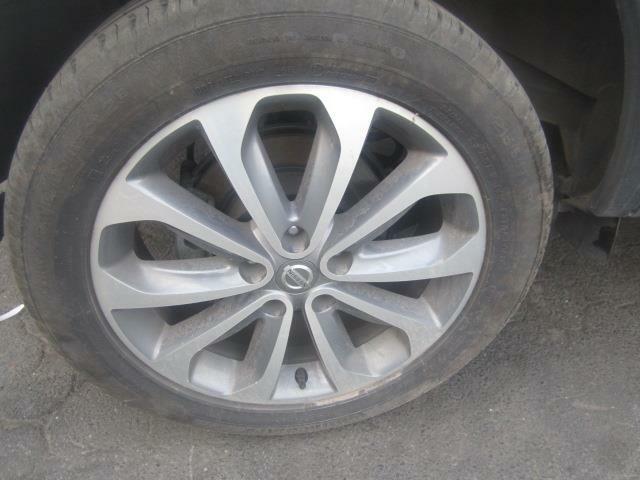 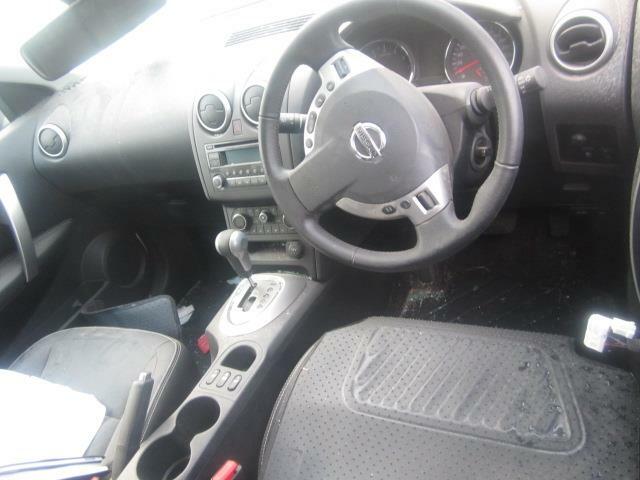 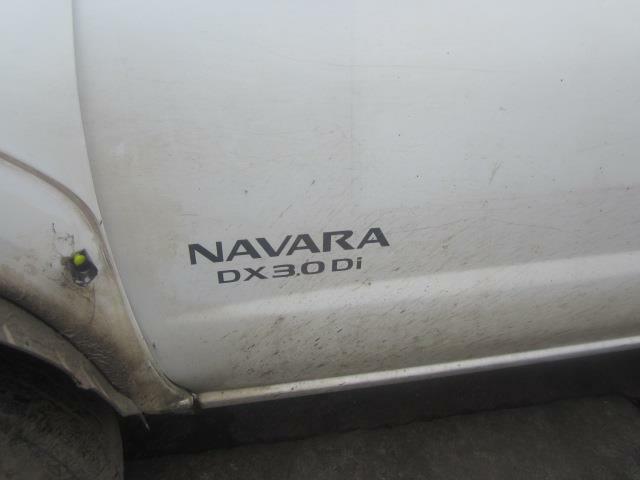 Niss4x4-autospares is a trusted name in the automotive parts industry. 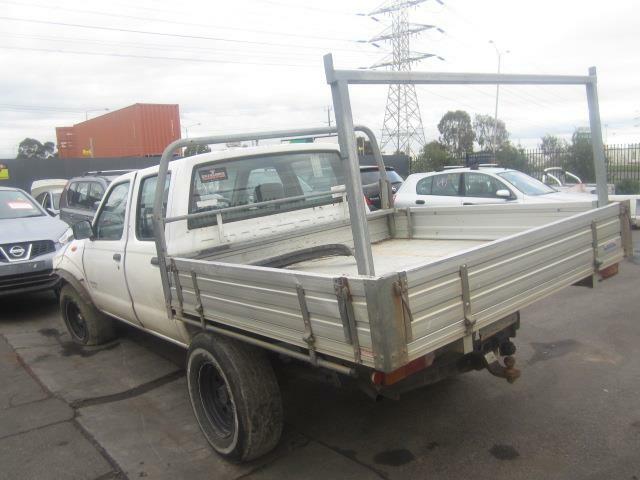 We offer premium services to mechanical workshops, panel and auto electrical shops as well as auto wreckers and car yards in Victoria and Australia-wide!